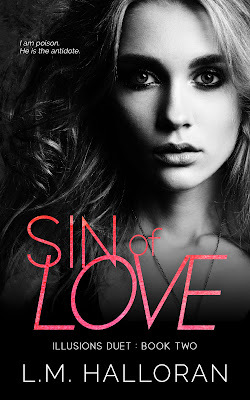 Read my 4.5-starred review of Sin of Love. Add Sin of Love on Goodreads. 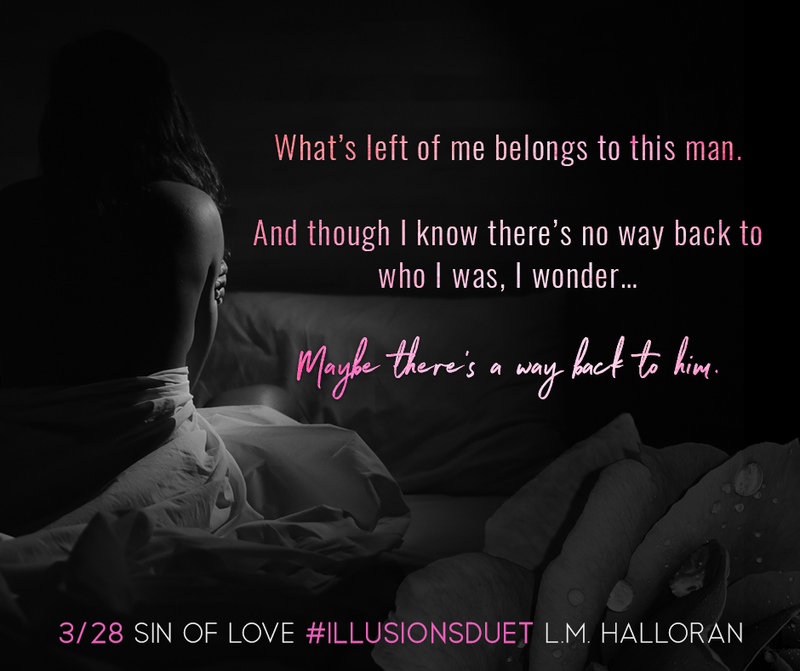 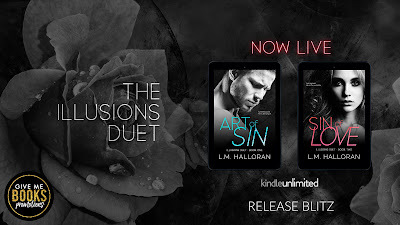 Find the Illusions duet on Goodreads.